Catherine Byrne, TD, Minister of State with Responsibility for Health Promotion supported the expansion of the free Healthy Ireland at Your Library service, running in all 330 public libraries nationwide. 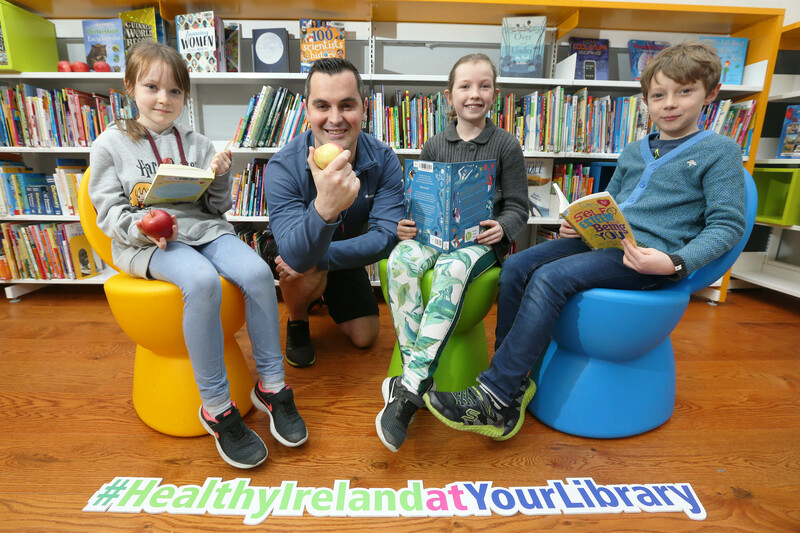 Minister Catherine Byrne said: “The Healthy Ireland at Your Library service is a key part of the Healthy Ireland Programme, through which the Government aims to support and improve the health and wellbeing of our people, and to make Ireland a healthier place to live. Healthy Ireland at Your Library is a perfect fit for what we want to achieve through Healthy Ireland. Libraries offer engaging, open community spaces for people of all ages and are a go-to place for information of every kind. 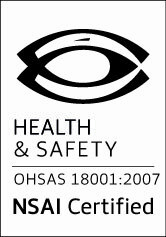 The programme is completely free, with the same books and resources available in each of the 330 libraries nationwide, giving everyone an equal opportunity to become more knowledgeable about managing their health”. Keep informed of events in Co. Tipperary here.